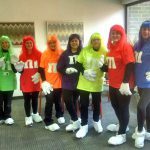 The cool autumn weather is upon us, shifting the colors of the leaves and bringing to mind images of football games, warm drinks, parades and bright costumes. 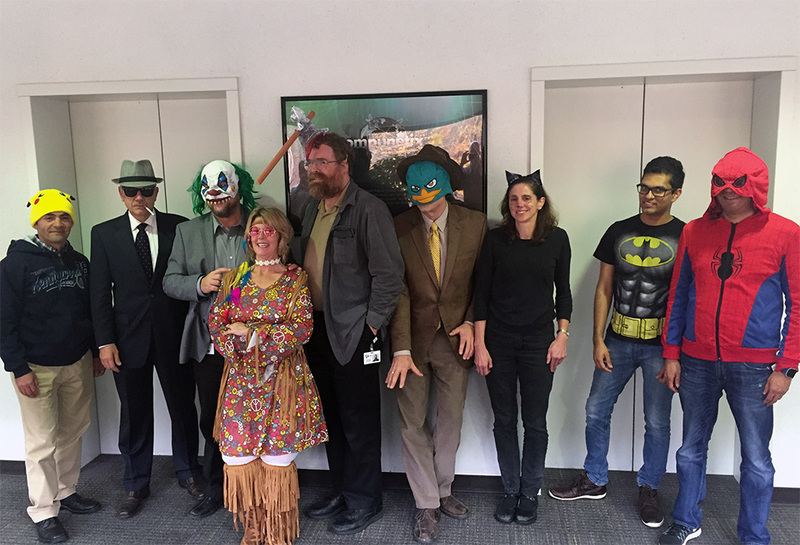 But while the air turns colder, the holiday fun is just heating up. 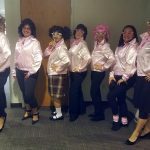 Employees at the Compunetix headquarters in Monroeville took advantage of Halloween’s Monday date to liven up the corporate hallways with killer clowns, hippies and Pink Ladies. 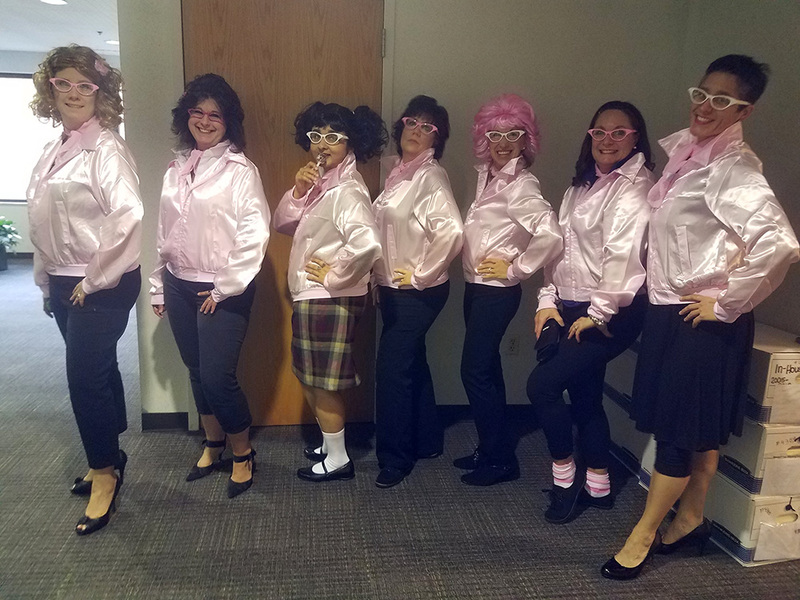 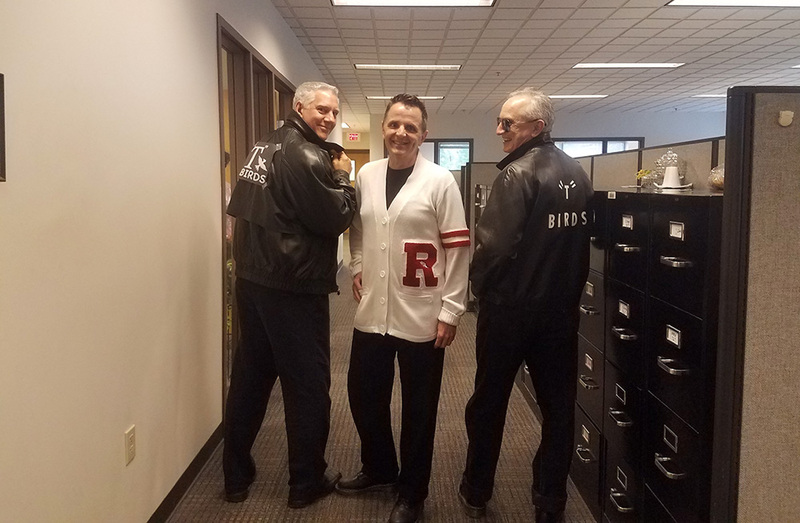 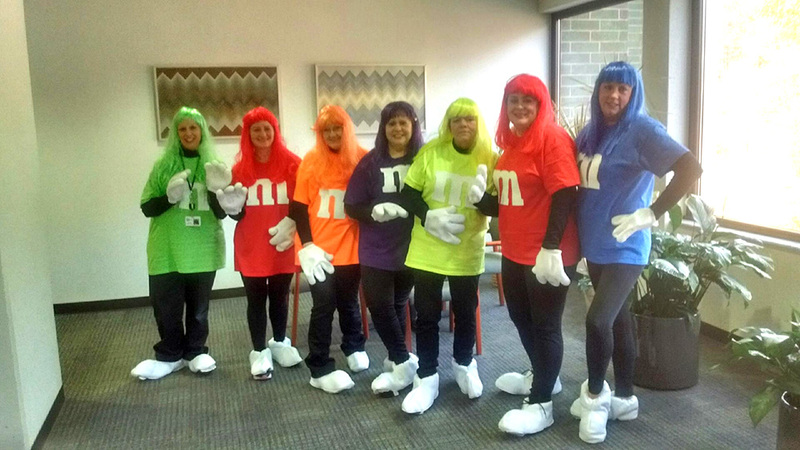 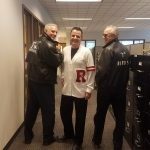 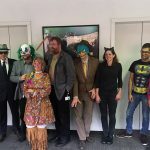 Check out our employees’ Halloween costumes. 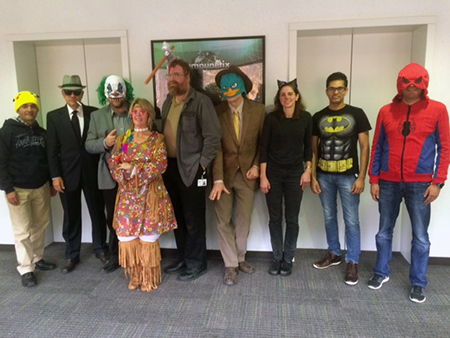 From everyone here at Compunetix, please have a fun, scary and SAFE Halloween!